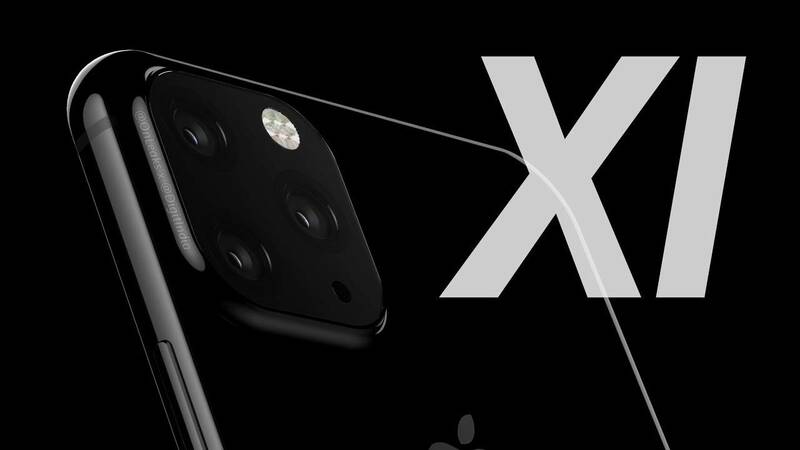 Home » NEWS » What Will iPhone XI Triple Camera Make Difference to Us? 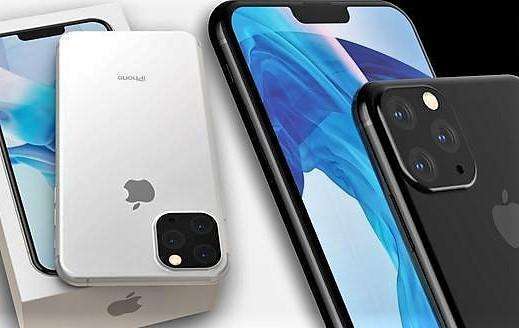 The newest generation of Apple series smartphone, iPhone XI and iPhone XI Max are coming to us. This is the first broadcast on the news of Wall Street Journal of January 2019. 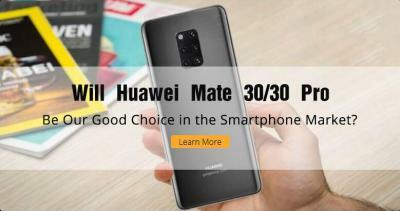 In Match last year, the Chinese Huawei pushed out this new style triple rear camera cellphone, Huawei Mate20 Pro. People are highly attentive to this new style iPhone. Will this triple rear camera cellphone be the new tendency of the smartphone market? Is this triple camera better than the former dual style? What will iPhone XI and XS Mas make difference to us? Etrade Supply is here to discuss with you. 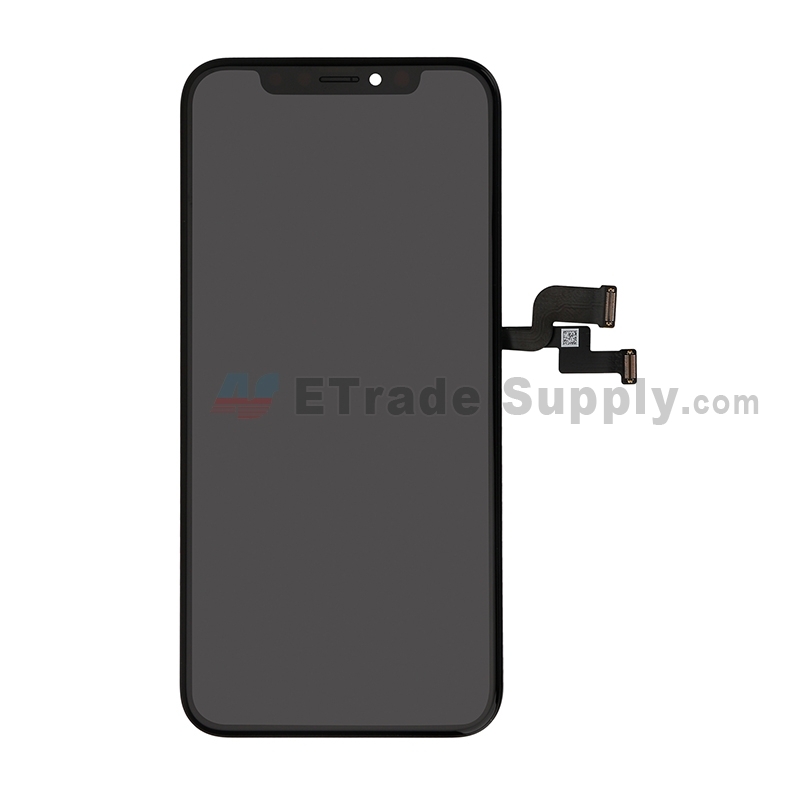 Before we make a comparison on the iPhone’s triple and dual rear camera, we would like to discuss the iPhone XS rear facing camera and the single one. Some people say that the dual camera is not as good as the single one, mostly on the photo taking quality. A number of reviews ran comparisons of the new iPhone XI dual camera to the Pixel 2 XL and rarely found the Xs shooters to be better. The photo taken by Xs dual camera tends to be darker and less smooth on motivation taking. Will this problem comes on iPhone XI’ triple camera? Will people like the triple camera more than the dual camera? This issue will be mostly discussed on the iPhone users. Base on the information we know, one if the triple rear cameras is a 3D sensor. More about its function is still secret to us. 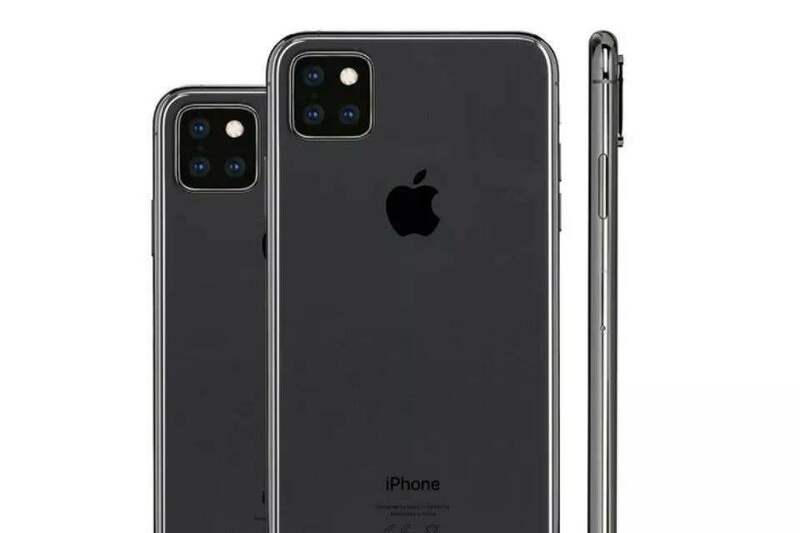 Apple Company are high pace following Samsung and Huawei’s steps these years, we can see this on iPhone XI’s triple camera. 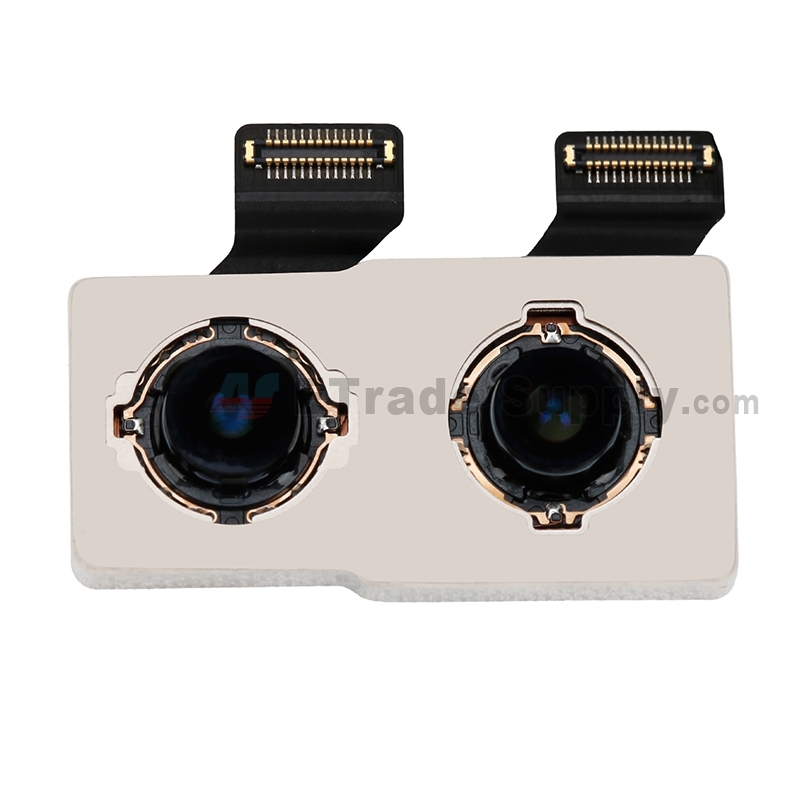 Besides the feature of triple camera, the internal function and application are upgraded, too. The interior A13 chipset is more powerful and so as the iPhone battery. Other aspect like faster wireless charger. These are all so far we know about iPhone XI and XS Mass function. Sizes of XI are 5.8”, 6.1” and 6.5”. It is the same as the former models. The back housing case has a little difference from smooth to matt. It is special on the outside look of bulge three cameras on the back. 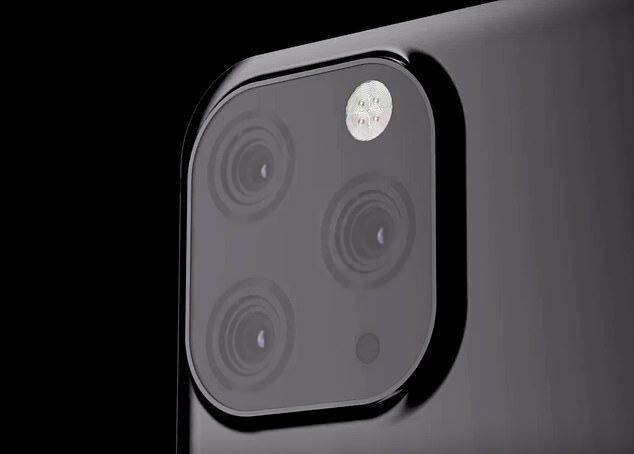 This is different from the iPhone 8 Rear Camera. According to a member of Apple Otakara, Apple company make back-hole shell accessories. The accessories are for the protection of the triple rear camera. More about the iPhone XI exterior is still unknown yet. What iPhone XI Mas make difference to us? Besides special outside look, iPhone XI has been greatly updated on interior function. Firstly on the interior memory, early on the time when iPhone7 was pushed to market, Apple Company extended the interior memory up to 128G and 256G. This has greatly fasten the system running speed and strengthen user experience for us. 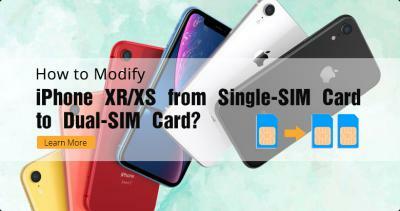 Some people say the iPhone XI interior would be larger and the ROM memory will be up to 5G. We are looking forward to the real experience iPhone XI brings to us. 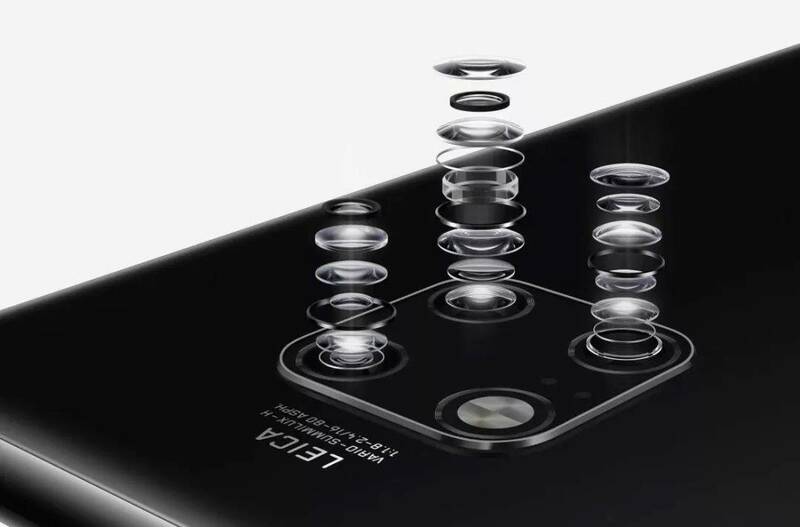 The aspects we discuss above are mainly about what iPhone XI’s triple camera make difference to us. On the other hand, most of us might concern about the real function and the market price. Will it be too expensive and make any disappointment to us? Let’s be patient and wait. 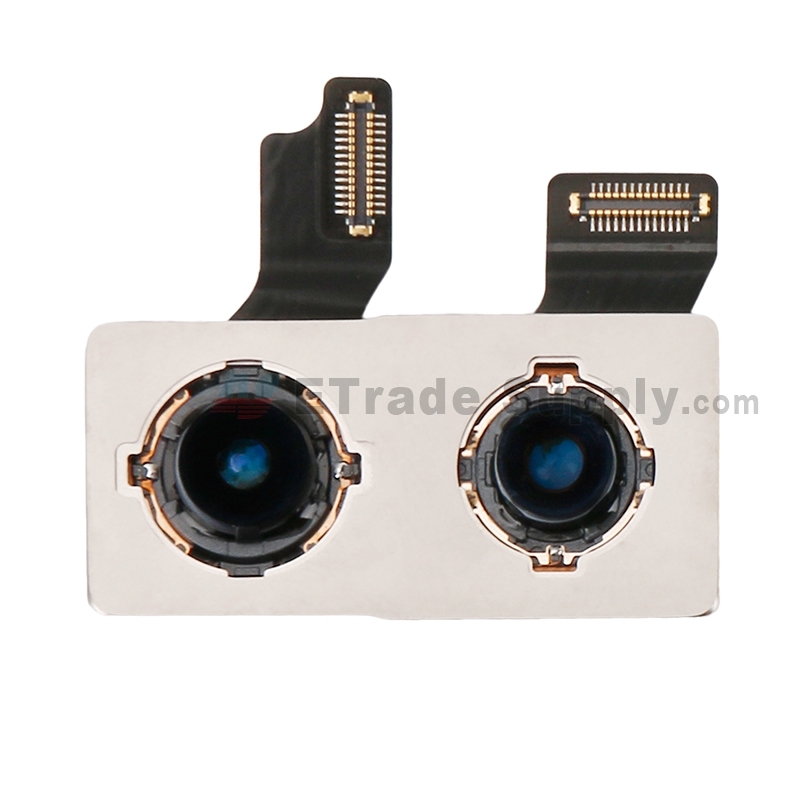 Etrade Supply is one of the biggest cellphone parts and accessories suppliers in China. 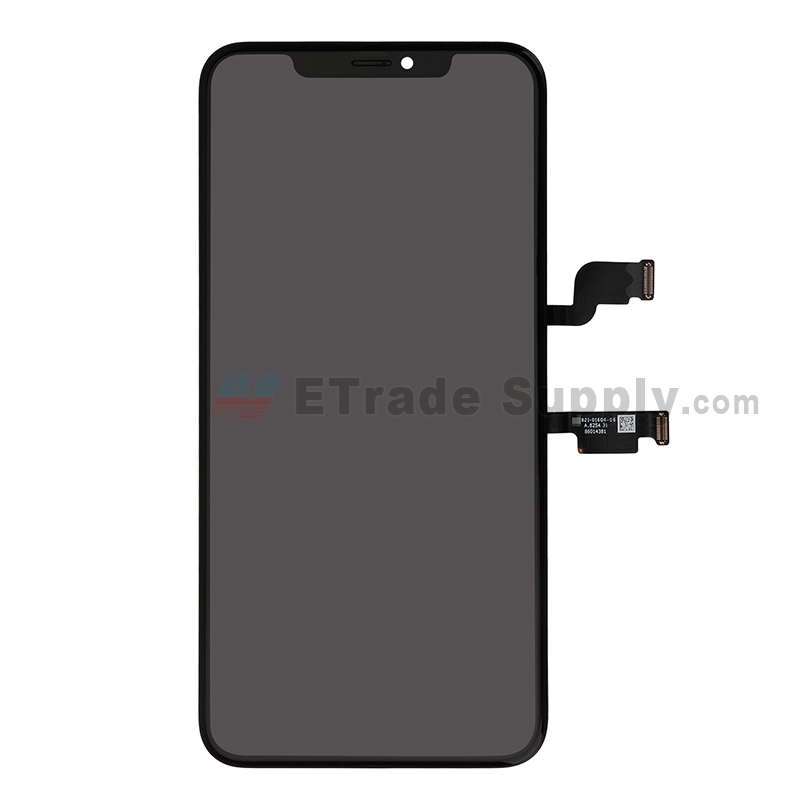 Here we have iPhone parts like Apple iPhone XS LCD screen and digitizer assembly, original Apple iPhone XS battery, Apple iPhone XS flex cable ribbon and small parts, etc. 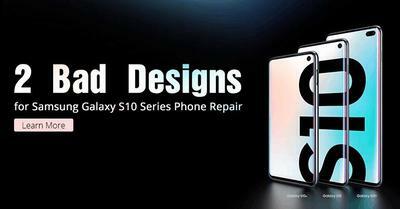 Please feel free to contact with us if you are interested in our cellphone parts. Good job in making it look ugly. Especially the white phone. Awesome.